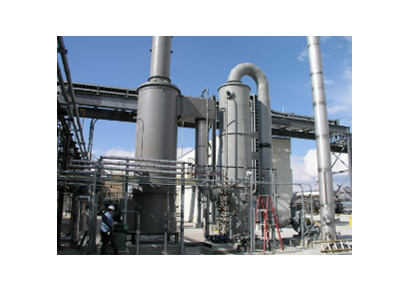 Municipal waste treatment | Air Scrubber | Biofilters | India. 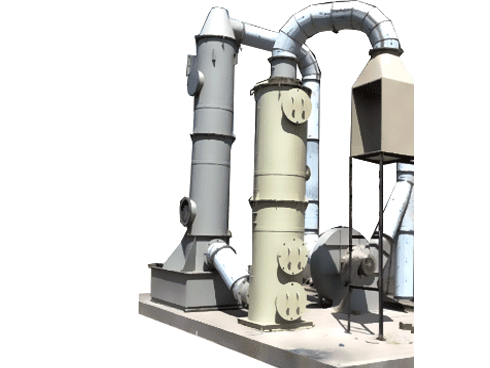 Municipal waste treatment generates large amount of odorous and foul smelling gases including Hydrogen sulphide, Mercaptans, etc and need to be treated before it spreads to atmosphere. 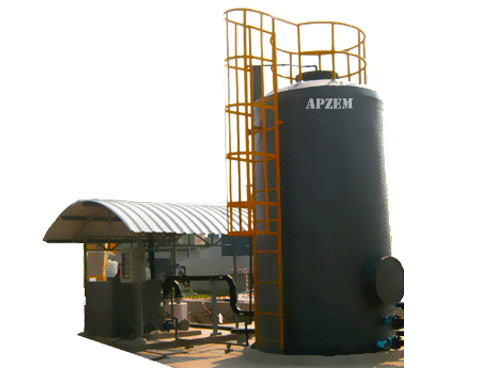 Apzem Bio Scrubber for municipal waste treatment facilities are environmental friendly scrubber that works on the principle of anaerobic digestion of organic components by bacteria. 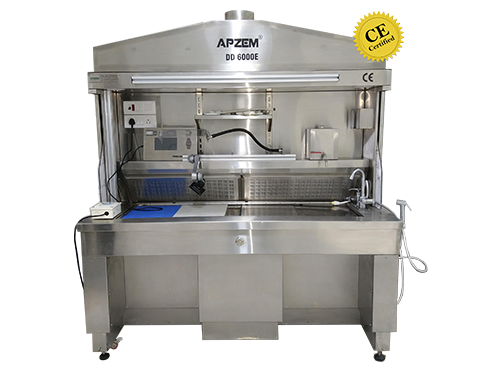 These organic components generated in waste water treatment plants, waste landfills etc..are readily digested by bacteria grown in a constrained environment with proper supply of enzymes and nutrients. 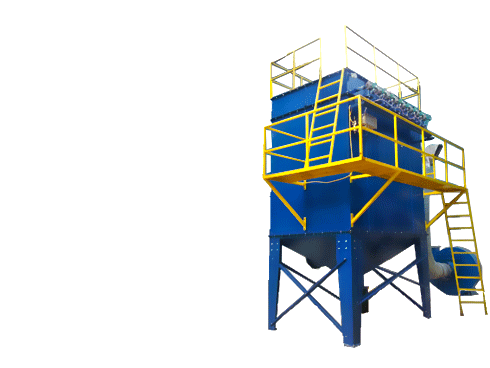 Bio scrubber or Bio-filter is a most economical solution for effective treatment of some of organic components and the scrubber lasts for 10 to 20 years without much maintenance costs. 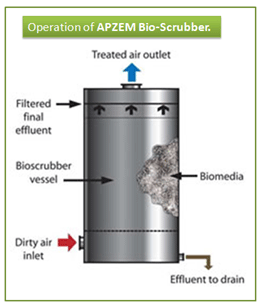 Bio scrubber though a cost efficient solution to odour control but has some limitations. 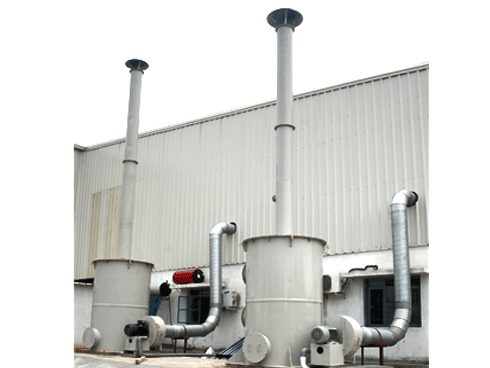 Bio scrubber will not work in treating hot gases, will require large floor area , will not work fine if exhaust gas contains dusts. 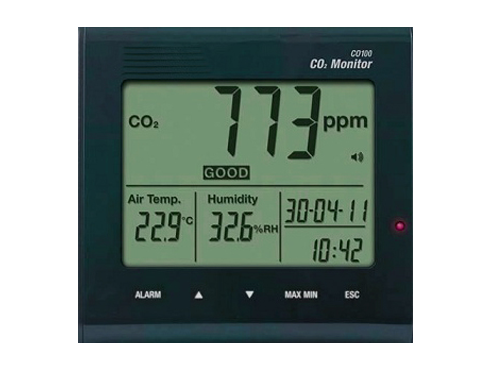 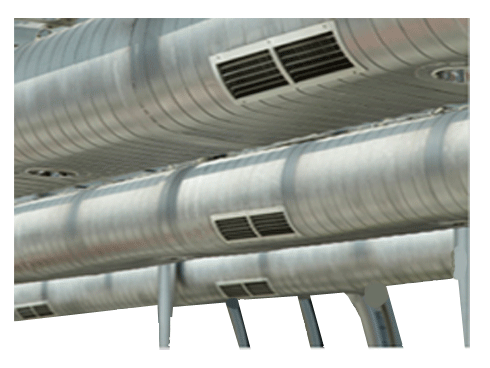 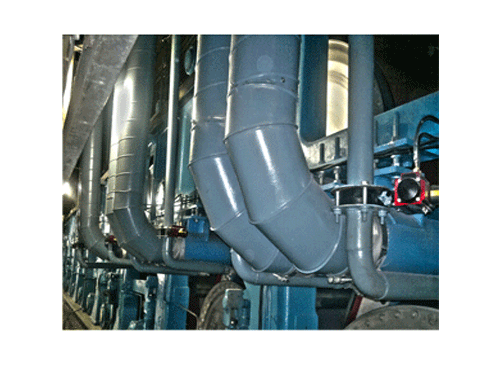 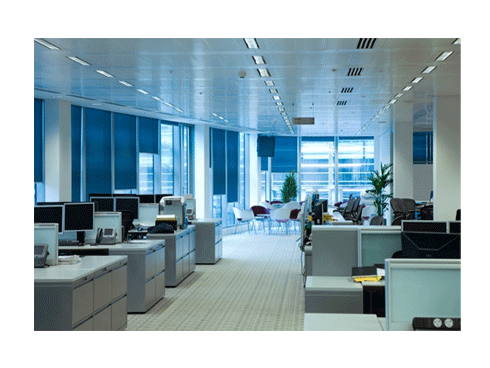 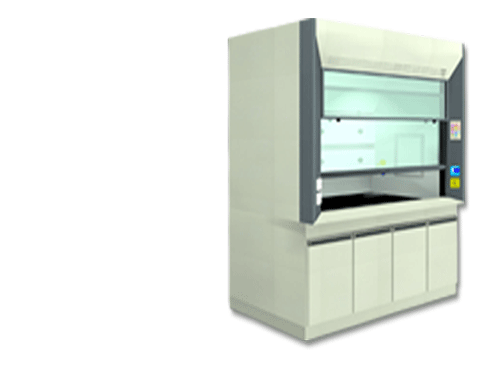 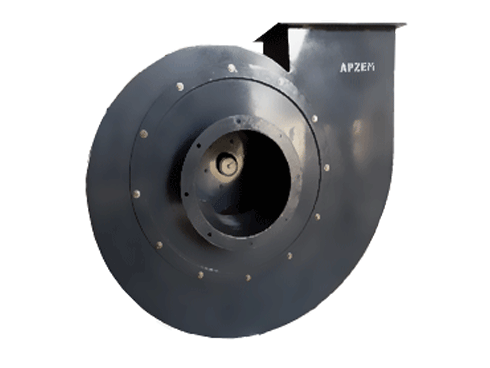 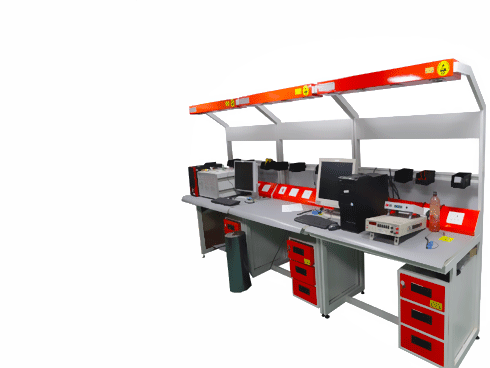 Apzem had a strong team of consultants and engineers having deep knowledge in design and commissioning of Bioscrubbers and other industrial air pollution control equipments , hoods, ducting, Centrifugal Blowers. 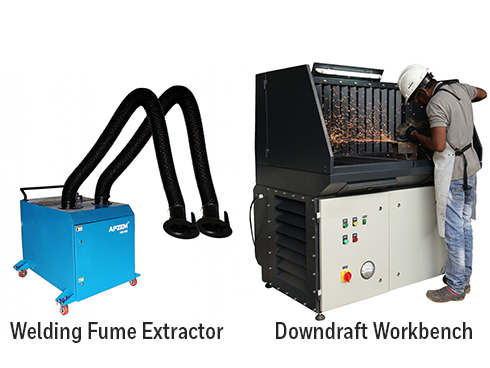 And are looking forward to provide you end to end , complete turnkey solutions to your odour & Air pollution control needs in municipal waste treatment plants.